It’s ironic that traditional Co-Op Advertising — originally designed to save Brands and their Local Partners money on local marketing — actually costs more than you may think. Think about what your Brand spends on Brand compliance, managing approvals and assisting Partners. Every dollar and every minute spent on Co-Op counts. 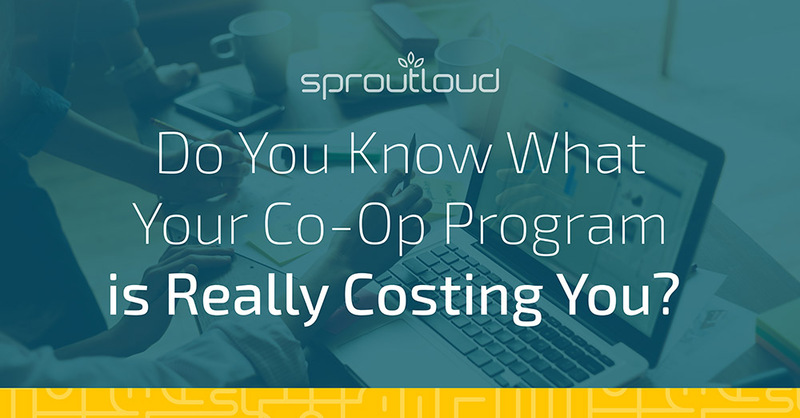 When you look at the hard costs, soft costs and productivity costs that Brands incur to launch and maintain a Co-Op Program, it becomes increasingly clear that traditional Co-Op is too complicated and too expensive. Now most Co-Op claims run about $200 on the average. That means in this scenario you could be spending as much as 16% of your budget on pure administrative costs. 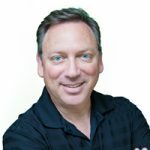 If you are currently using a Digital Asset Management system and an Ad Builder and multiple marketing vendors for print and digital and a Co-Op Claims Processor – you are spending a lot of money on solutions that don’t work together. In an effort to safeguard Brand identity, Brands dedicate headcount to receiving, reviewing, denying and approving Partner requests for Brand approval on local marketing. Hard costs for advertising approvals are dedicated purely to manual processes than can easily be replaced through automation. In addition to hard costs, Brands also incur soft costs. These are costs that don’t always show up in a line item on the budget, but nonetheless have a significant impact on what Brands spend – or waste – on Traditional Co-Op. Without analytics to reveal your ROI, your Brand may be blindly investing in the wrong things. Imagine that you have put a newspaper offer in market for Partners and 50% of your network adopts it. Success right? But because you have a tough time getting analytics from the local vendors, what you don’t see is that the newspaper ad delivered a lower ROI than a social advertising campaign that was adopted by fewer Partners. So regardless of successful adoption, you might be losing money by funding ineffective tactics. Even if you are able to get analytics, you have to remember that Partners are independent. They often decide what to invest in regardless of what the Brand thinks. Without a way to influence their behavior you might be funding campaigns that deliver less than stellar results. Our research suggest that only about 50% of Partners participate in campaigns and that less than 50% of Co-Op Funding is even used by Partners. In a prior company our Co-Op Budget earmarked for Partner campaigns for 2014 and 2015 was $24M. In each of those years like clockwork, there would be $12M left over. Our average Co-Op offer was 75%. That means that we lost $4M in potential funds invested by Partners due to lengthy approvals and an antiquated Co-Op claims process. The long wait for reimbursements, the lengthy approval process, and the effect it has on Partners to repeatedly pay out of pocket for Brand marketing — all of these factors involve costs that aren’t necessarily calculated in the cost of a Brand Co-Op Program. But their impact is undeniable. 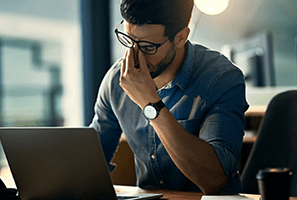 If you have headcount dedicated to overseeing vendors, approving advertising and handling claims escalations you are wasting a lot of headcount and talent on administrative work. We know that digital advertising has the potential to put the exact right message in front of the exact right segment. But most Brands don’t have the creative horsepower to develop content for all their potential segments. So, in essence, your manual processes are costing you the ability to speak to customers in a way that might drive them to buy. Selecting an offer, customizing the ad, waiting on approval and filing reimbursement claims all take time. Lots and lots of time. This tedious administrative work takes Partners away from what they really should be focused on — building relationships with customers. It is clear that the technology choices you make not only affect people in your building, but also the Partners you depend on to create revenue. Cut Costs with Evolved Claims and Reimbursement. SproutLoud cuts Co-Op claims processing costs by up to 50 percent. Such a significant savings on administrative costs gives Brands the freedom to reallocate those dollars on Brand Marketing campaigns focused on driving traffic, leads and sales. SproutLoud delivers the technology and structure needed, so Brands can use SproutLoud as a central point for managing Co-Op across their entire Partner network. Embed Brand Compliance and Make the Approval Process Obsolete. SproutLoud offers Digital Asset Management, Ad Builder technology and Dynamic Templates, where all available customization options are already Brand-compliant. Then, Brand-compliant tactics are automatically routed for execution with our integrated best-in-class Marketing Service Provider network. 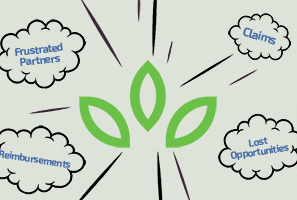 SproutLoud delivers performance metrics on every campaign, allows Partners to compare tactics and evaluate messages. It also serves to increase Partner participation, because your Partners will be able to see the value of local Brand marketing. Give Brands Greater Control to Incentivize Co-Op Spending. SproutLoud gives Brands greater control to pre-set rules that automate and customize the allocation of Brand Co-Op dollars throughout the Partner network. Brands can predetermine on a granular level who gets how much, what they can spend it on and when. All of this is done in a process that’s faster, more efficient and more innovative than ever before to strategically align funding with the Brand’s marketing goals. Get Partners Investing With You. By utilizing SproutPay Instant Funding, Brands can simplify local marketing for Partners and provide funding instantly, as soon as they launch the ad, with no potential for fraud or ineffective use. 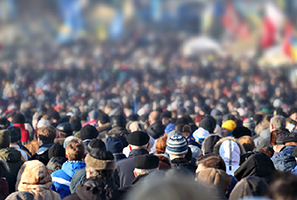 All campaign operations are centralized on the SproutLoud Platform. Partners create, fund and launch Brand-compliant campaigns from a single SaaS portal. And all execution is handled by SproutLoud and our world-class ecosystem of Marketing Service Providers (MSPs), which are fully vetted, monitored, best-in-breed marketing vendors that are integrated into the SproutLoud Platform. This ensures that every dollar Brands and their Partners invest is spent on effective, Brand-compliant campaigns. When you consider the real cost of Traditional Co-Op, there’s no question: You can’t afford NOT to upgrade to the latest Channel Marketing Automation solution.